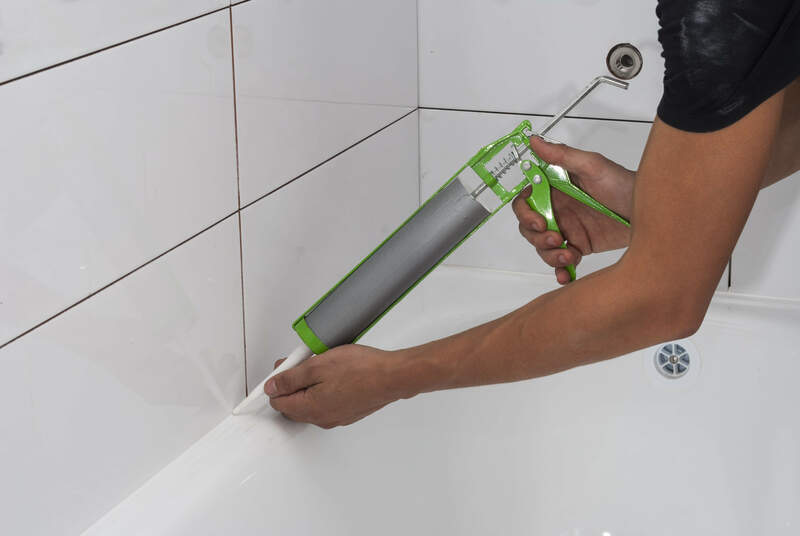 Are you looking for effective remedial waterproofing services? If yes, we have you covered at United Trade Links. We are specialised in remedial waterproofing services for over 25 years and use a wide variety of superior quality waterproofing membranes and products to ensure you receive a solution that is specific to your needs. 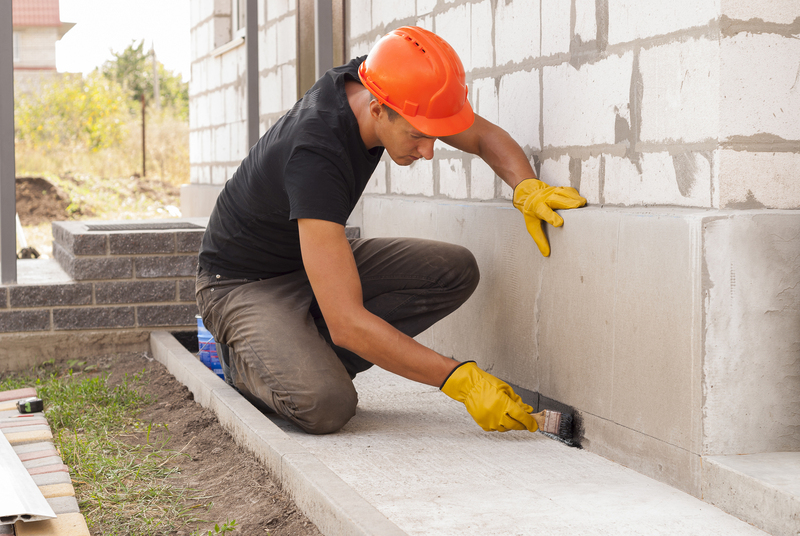 As a leading water proofing company in Sydney, we will not only provide an effective solution, but will also repair structural damage if any. This means you will be working with a professional company, from start to finish. Remedial waterproofing is the process of applying waterproof membranes on new and existing buildings. Your property can experience entrance of water from many external sources. The common areas include porous substrates, expansion joints, movement cracks in walls and floors around the windows. Also, the wet areas like the toilets, bathrooms and plant rooms are at risk of water ingress. We, at United Trade Links, provide expert remedial waterproofing services with all the skills to rectify this issue using specialized waterproofing system. We use highest quality products and materials and send our experienced team members to do the job right first time.